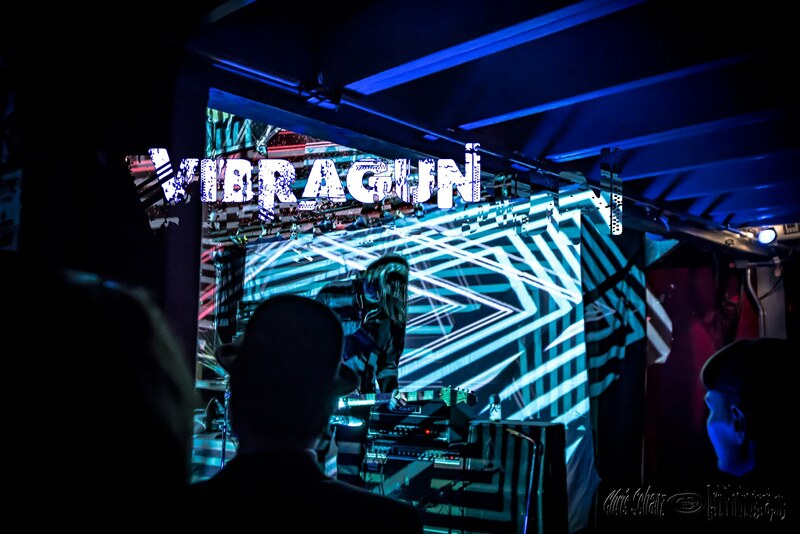 Seattle’s VibraGun mixes the hard-driving shimmer of early 90's british alternative with hips and swagger that would make Marc Bolan proud then slingshots the whole payload heavenward in a blast of cosmic rocketfire. Following the weird noise pop of their first EP, their 2014 eponymous full-length was engineered and produced by Evan Foster (Boss Martians, The Sonics). The songs are rife with massive riffing, narcotic lyrics and midnight-drive adrenaline in songs such as “Send Me to Dream,” and was ranked by Huffington Post UK in their top 20 albums of the year.